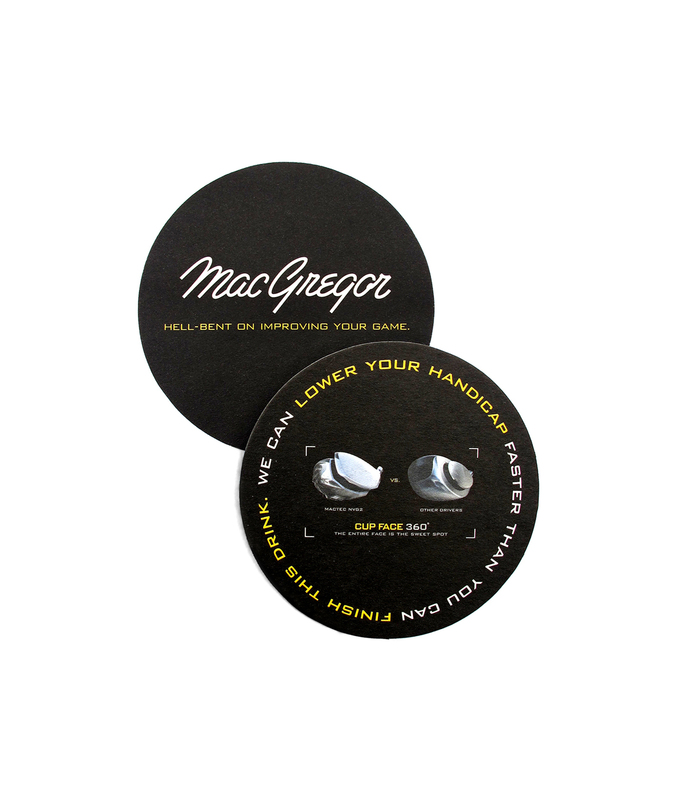 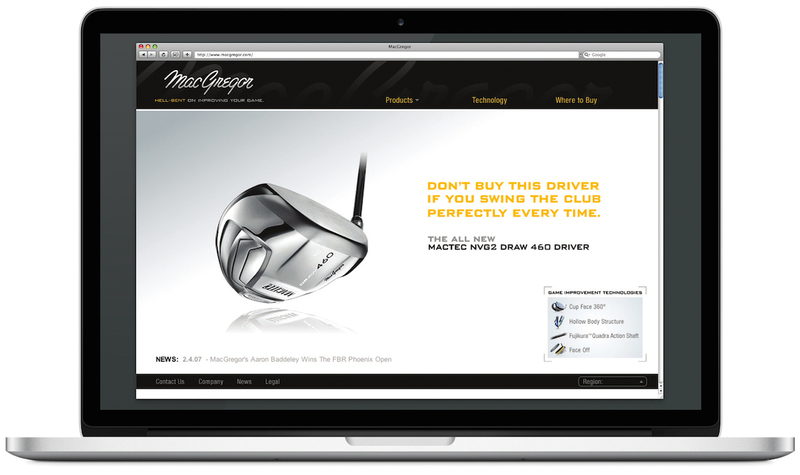 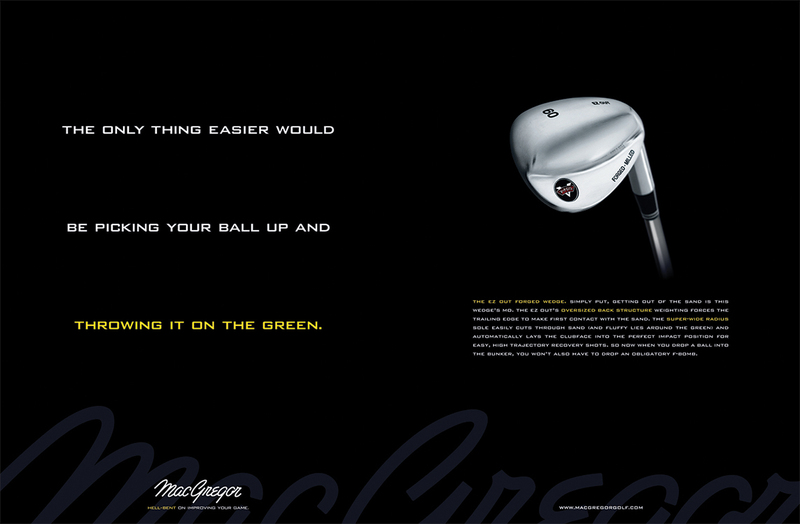 MacGregor Golf approached us to update their brand and broaden their appeal. 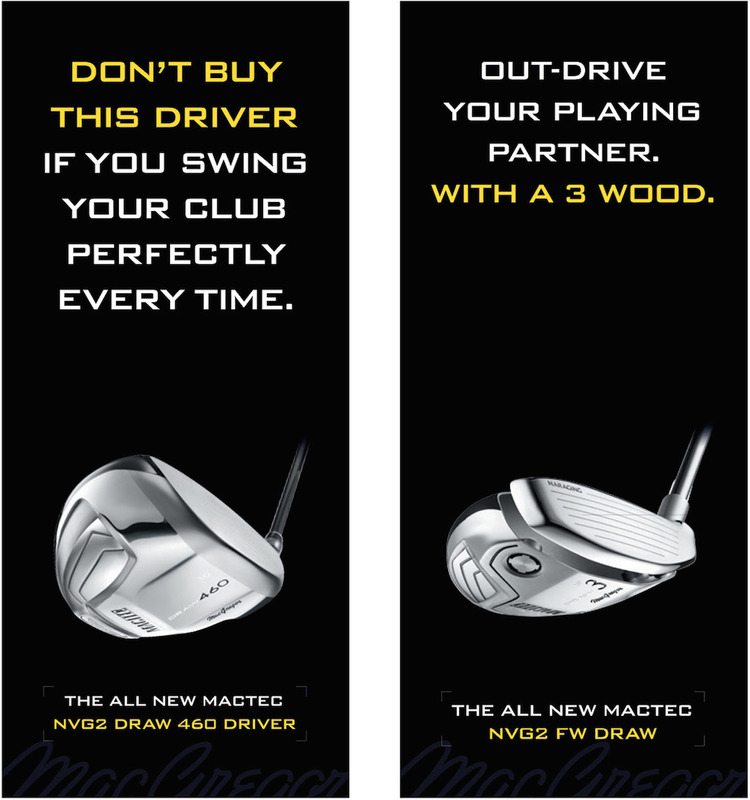 We started with developing a new positioning for them which led to the tagline, "Hell-bent on improving your game." 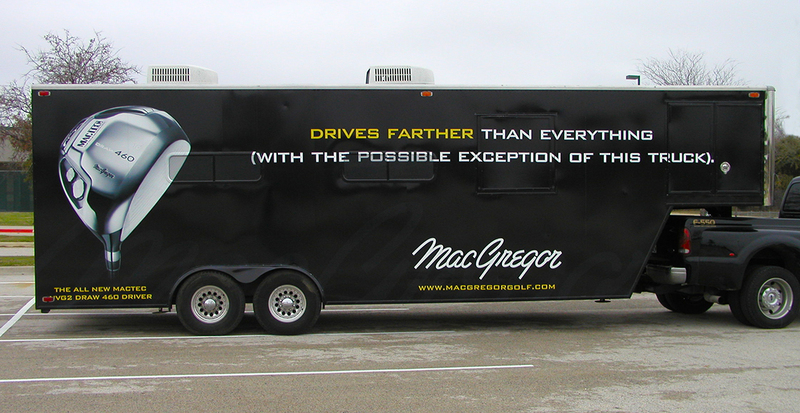 This tagline set the tone and attitude for all of the writing and design to follow, which there was a lot of. 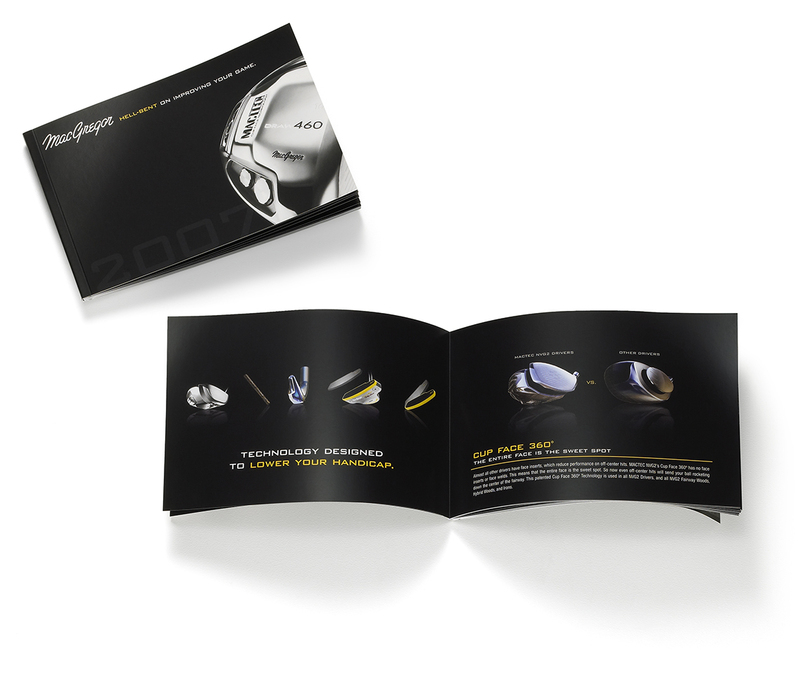 We did everything from print ads, to brochures, to spec sheets, to tour trailers, to bar coasters, to trade show graphics and, of course, a brand new website. 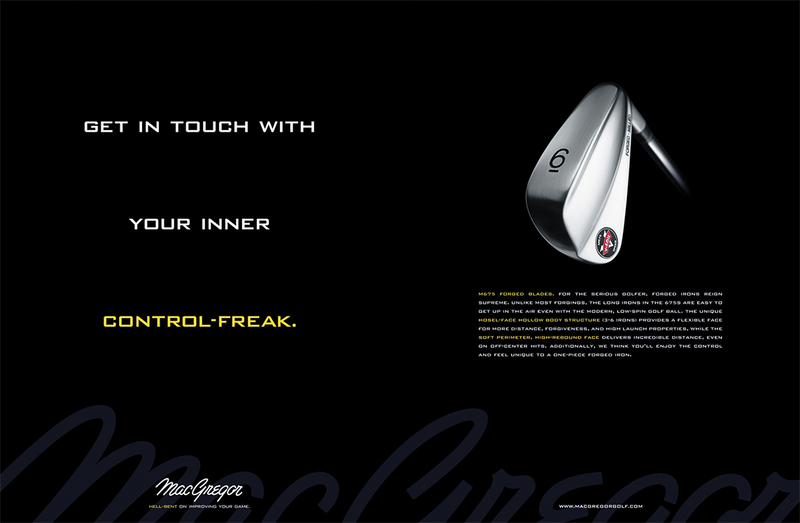 As a side note, golfers in the Bible Belt did not approve of our tagline.